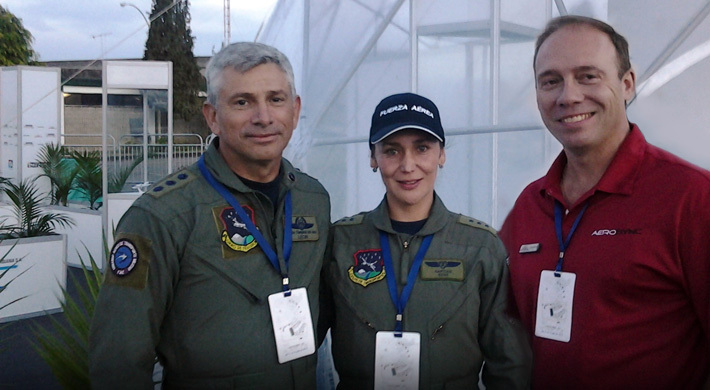 Aerosync Engineering & Consulting Inc. recently attended the Bi-annual Rionegro Airshow in Colombia. Aerosync is part of greater team effort lead by CIAC Corporation based in Bogota Colombia. The Air Show was a great medium to demonstrate the support teams experience and help to expand awareness.